A new beer bar and traditional American spot has debuted in the neighborhood. Located at 2 St. Marks Place in the East Village, the fresh addition is called Eliza's Local. The newcomer has garnered rave reviews thus far, with a five-star rating out of 11 reviews on Yelp. 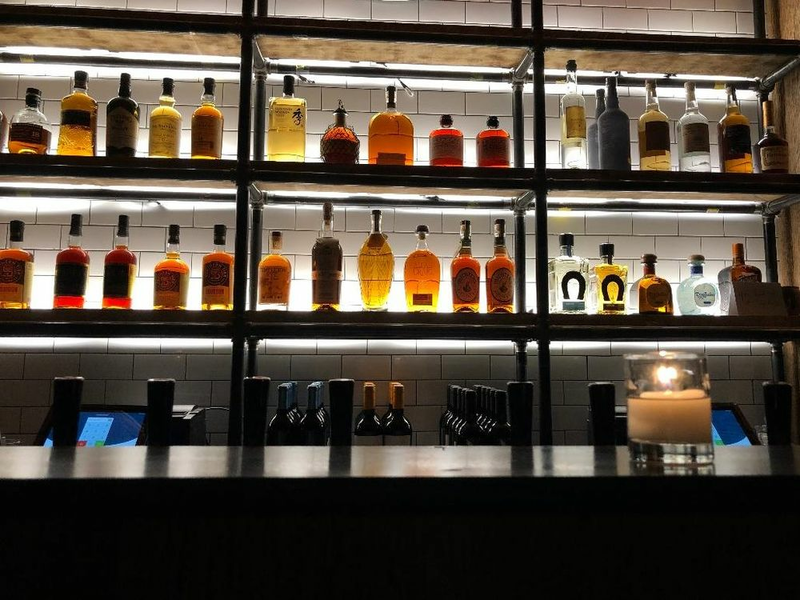 Yelper Brendan P. wrote, "This spot has an incredible beer selection. I loved the space, even though it looked small from the outside, it has a big side area." Interested? Stop by to welcome the new business to the neighborhood. Eliza's Local is open from 2 p.m.-2 a.m. Monday-Wednesday, 2 p.m.-4 a.m. on Thursday and Friday, noon-4 a.m. on Saturday and noon-2 a.m. on Sunday.